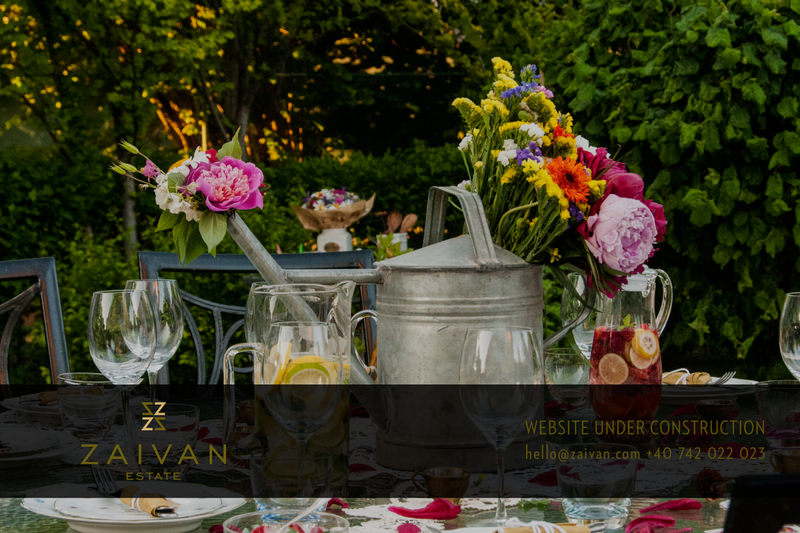 Situated in the center of Breaza in Prahova Valley, Romania, Zaivan estate is the perfect private property to enjoy some peace and tranquility away from the hustle and bustle of the city. This historic villa, with a mixture of classic and modern touches, features a lavish 1-acre garden, modern entertainment facilities, outdoor swimming pool, sporting equipment, eating & relaxation areas as well as an apple orchard and raised-bed vegetable gardens. This is also a great location if you want to gather more people for a celebration, a wedding ceremony or an anniversary. 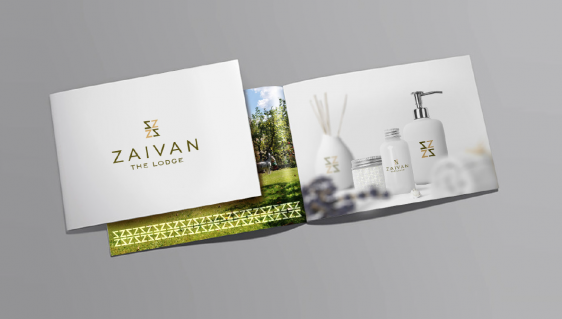 Great branding is critical in today’s fast-paced world and building a strong logo that would stand the test of time is as important as ever. 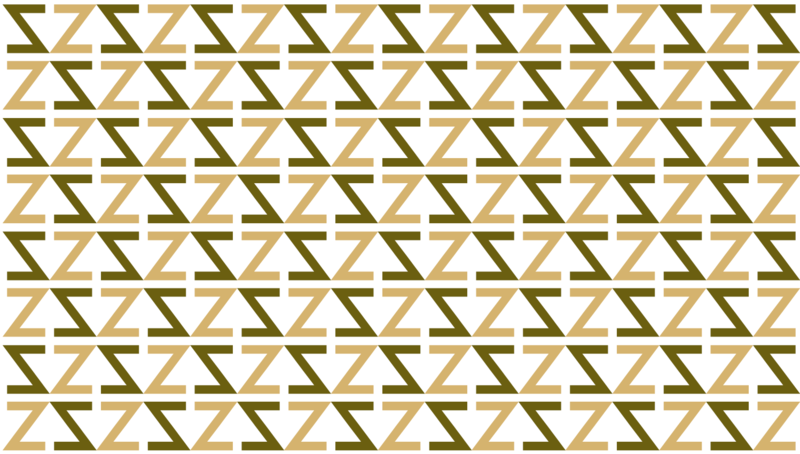 The way that the Minthical team approached this important task meant finding a solution that excelled our client needs and our creative standards and turns it into an “aha” moment. 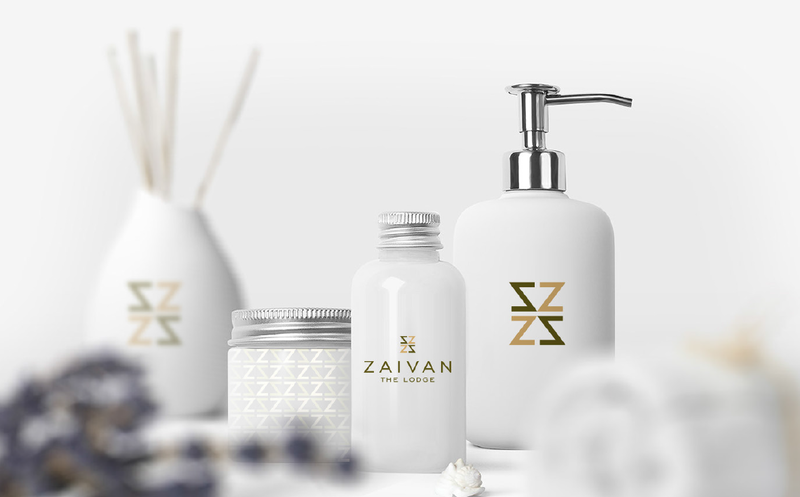 We chose a traditional folklore ornament made from the letter “Z” to represent the spirit of Romania and spiced things up with a modern visual style to give the logo a contemporary look, compelling in its simplicity. As the typeface has the subtle role of transmitting emotions, we decided on Engravers gothic BT font for a strong, clean look that would inspire trust and loyalty and provide readability as it needs to be clear enough to be used online, print, embroidery, laser cut metal, stamps, letterpress, patterns, textiles, etc. 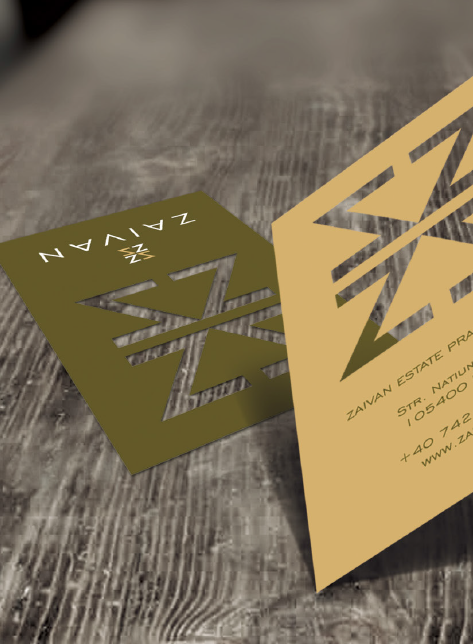 We focused on playing with shapes to create a memorable business card that could keep the conversation going and possibly lead to business relationships in the future. 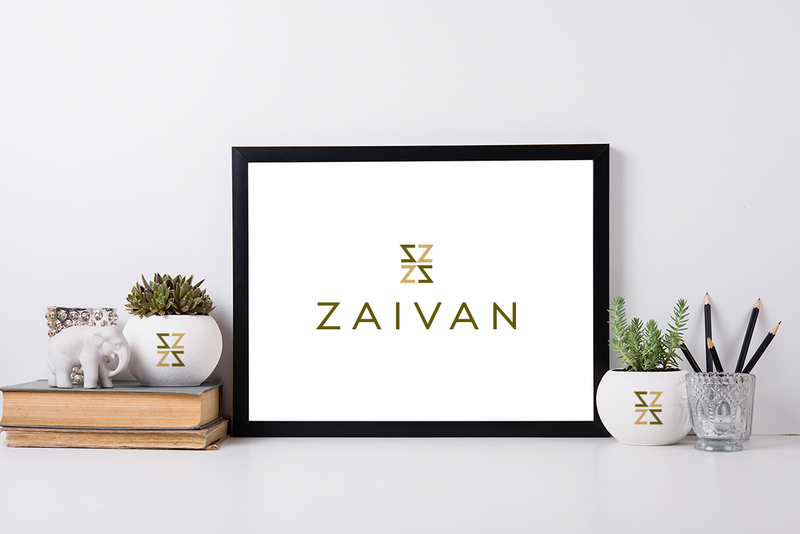 Because we live in a dynamic world, globally connected, we provided a cohesive social media strategy that would help Zaivan connect in a meaningful way with target consumers through relevant brand content. 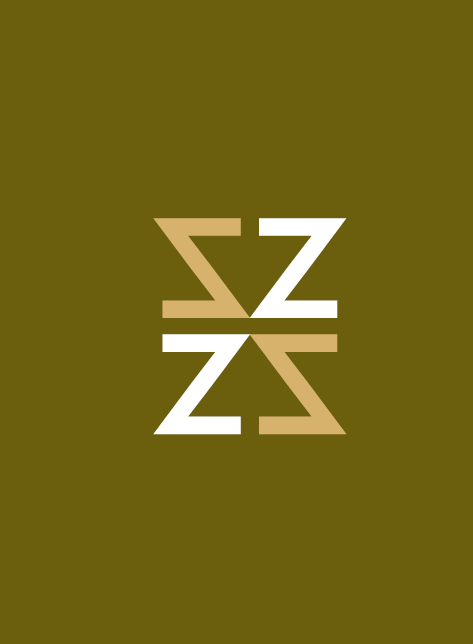 Beyond our main goal of informing and inspiring consumers, we focused on portraying an authentic and consistent brand persona and also on engaging people in conversations and make them comfortable to interact and share content. 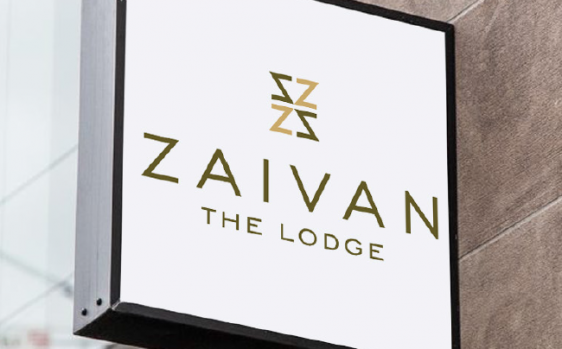 We love working with a cool, friendly and creative brand, so we will continue being part of Zaivan’s story with the ongoing work on the website.